A friend of mine gave me two books the other day. One I have read all the way through and the other I have browsed through. They are alike…and they are 100% polar opposites. The first, more of a coffee table/picture heavy book is called A Lifetime of Secrets by Frank Warren. Warren invited people to send a secret to him on a postcard or in a letter that he curated as an art installation. They range from unthinkably horrible to silly, yet their arrangement and juxtaposition creates a powerful message. This idea of sending anonymous secrets on the back of postcards is an interesting one–and one, and one that people seem to get relief from the sending…and maybe relief in reading the anonymous secrets of others. Here’s a related website. The other book is The Book of Awesome by Neil Pasricha. This is a collection of little things that make people happy…like when you find cash in your coat pocket or the grocery store opens up a new line just when you think the wait is endless. Each is written as short vignette–as short as a sentence or two to as long as a couple of pages. This book also has a related website where people can submit their own awesome moments (in 1000 words or less). What strikes me about both of these pieces is the way people want to connect–even if it is anonymously. People seem to have an urge to know that those things that burden or delight them also resonate with others, that they are not alone. Like these water lilies I photographed today, tangled connections seem to help us as we live and grow. So as my thinking often does, I came back to the classroom with my thoughts about these books. So how does the sharing of secrets and the sharing of awesome moments connect to the classroom? I’m thinking about all those little things we do in the classroom to establish a trusting, cooperative, and collaborative community. The ways we work to support each other in spite of our differences. And a lot of that happens through writing–just like it did in these books. Our writing uncovers our lives and lets others in. It exposes our interests and our fears, our hopes and our dreams. In response to my thinking about establishing a genius hour in the classroom in yesterday’s post, another friend commented about her experience seeing “wondering walls” in classrooms where students wrote down their questions–those things they are wondering about. I’m already thinking about how a wondering wall might serve as an entry place for developing student-generated projects…and for encouraging students to use their classmates wonderings as springboards for their own. Would that be like Postsecrets and The Book of Awesome — a place to connect and learn from each other? A way to develop community and create collective interest as we pursue our individual wonderings? What do you think? 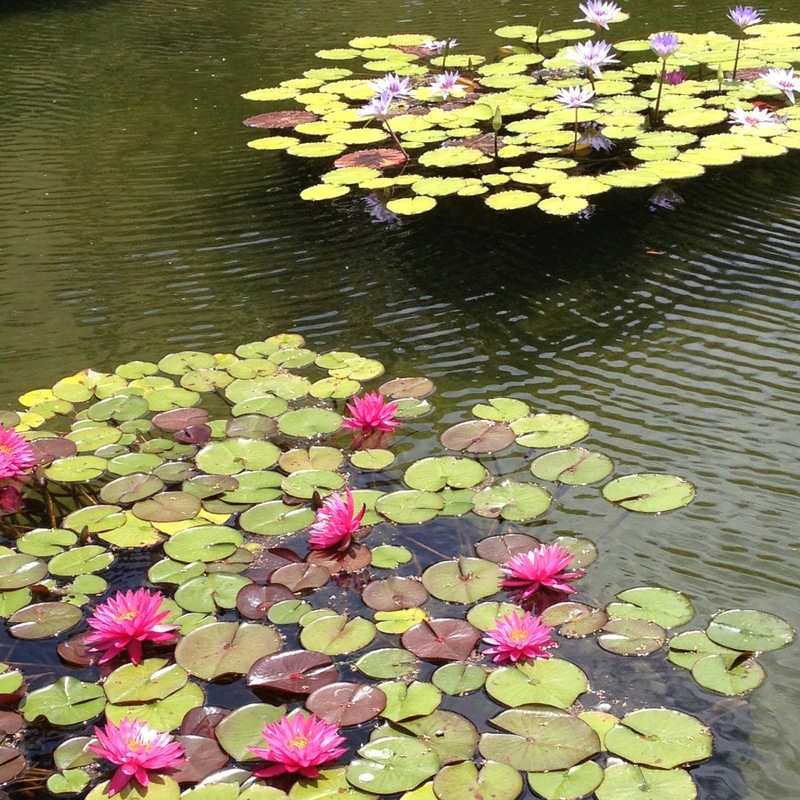 This entry was posted in Connected Learning, nature, photography, teaching and tagged connected learning, learning, photography, secrets, thinking, water lilies, wondering, writing on July 31, 2013 by kd0602. I’m seriously thinking about how to incorporate 20% time or a genius hour into my classroom this year. I want to create spaces for student-initiated learning. The idea of passion-based learning–learning that students are motivated to do for their own reasons–appeals to me because of my experiences following my interests and passions as I learn. I’ve been known to tell people that I’m not a good students (in spite of my advanced degrees). That’s because I’m not particularly interested in doing other people’s assignments unless they are meaningful to me. And yet when I’m interested in something I pursue the topic relentlessly–uncovering information and testing and trying my own approximations as I learn. My photography is an example of passion-based learning. And then I’m a teacher by profession. That means I give assignments to others to do. And a lot of the time my students do those assignments willingly and really do learn. But at other times they are resistant–for a variety of reasons–like me. And yet, I know that learning is deeper and lasting when it is personally meaningful. I have always worked to create meaningful learning opportunities for my students–and yet, I feel like I can still do better. So how do I create time for self-initiated learning in a classroom full of kids? What structures will make this opportunity doable? What impact will this passion-based learning have on other learning in the classroom? And how does being connected increase students’ learning? 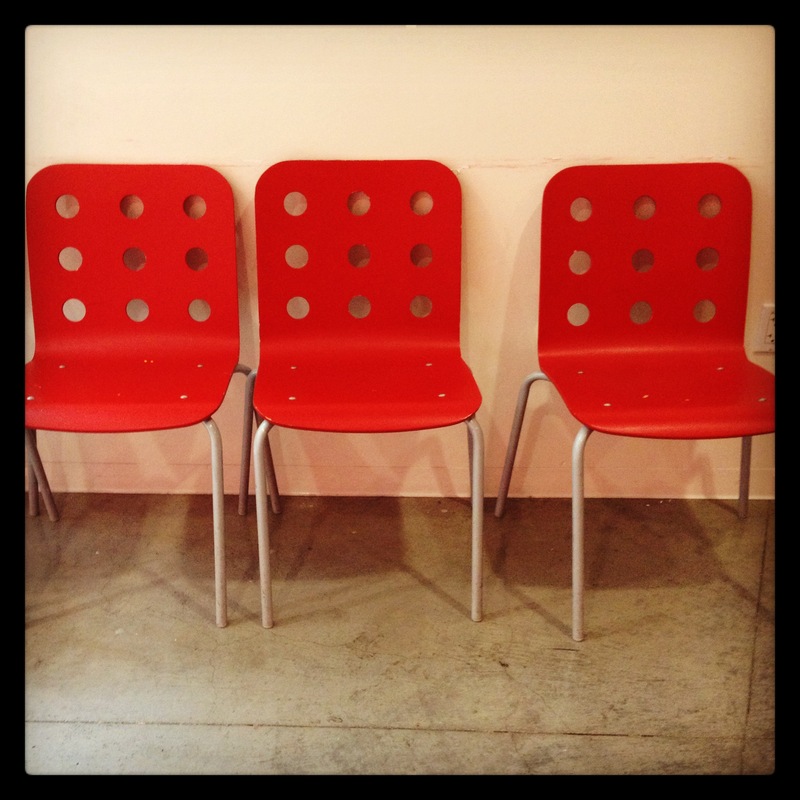 Can using their blogs amplify their learning experiences? What about opportunities to collaborate with other students in the classroom? Can we bring outside experts in using digital media? I have a lot to think about and plan for before now and the beginning of the school year in less than a month. If you have ideas or have made this work in your context…please share! This entry was posted in Connected Learning, teaching and tagged 20% time, connected learning, genius hour, learning, teaching on July 30, 2013 by kd0602. I’m now just a few days away from a full year of participation in photo-a-day. This daily practice of taking intentional photographs and posting each day has had a profound effect on my photography skills–and on my powers of noticing in the world. For the last few months, my #sdawpphotovoices friends and I have been exploring different prompts to push our creativity. We’ve been inspired by Picasso and Neil Gaiman and last month we spent each week focused on a single color. I recently came across this Ted Talk by Rob Forbes who talks about design within reach. He takes about 5000 photos each year, capturing interesting design elements. I love the idea of the silent hand of design uncovered in the photos he takes. Unexpected patterns and textures, angles and curves, symmetry and technology pop up in our everyday lives when we take the time to look. Forbes suggests that the first job of design is to serve a social purpose and that the best design preserves diversity and culture. Take a picture each day that somehow captures the design element and post it to Instagram, Twitter, Facebook, or Flickr using the hashtag #sdawpphotovoices. (You can post anywhere—if you want others to be able to follow your photos, Instagram and Twitter are best!) For more information about posting click here. At the end of each week let’s add an additional challenge: curate your pictures from the week and select one to highlight. You might post it on your blog along with some musings about why you selected it. 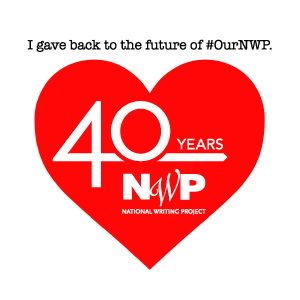 If you don’t have a blog of your own, you have a couple of choices—you can create a blog (be sure to share it with us by including your blog address in the comments here—or better yet, tweet it using the hashtag #sdawpphotovoices) or you can post to the SDAWP Voices blog. As an extra invitation, at the end of the month, pick your five favorites to inspire a bit of writing or art or something else you want to make. Be sure to share your creativity and what you discover through the process. I can’t wait to see what our focus on design elements will reveal! This entry was posted in Connected Learning, digital tools, photography and tagged design, Instagram, iphoneography, photo-a-day, Photograph, photography, sdawpphotovoices, Twitter on July 29, 2013 by kd0602. This week’s photo-a-day theme was green. 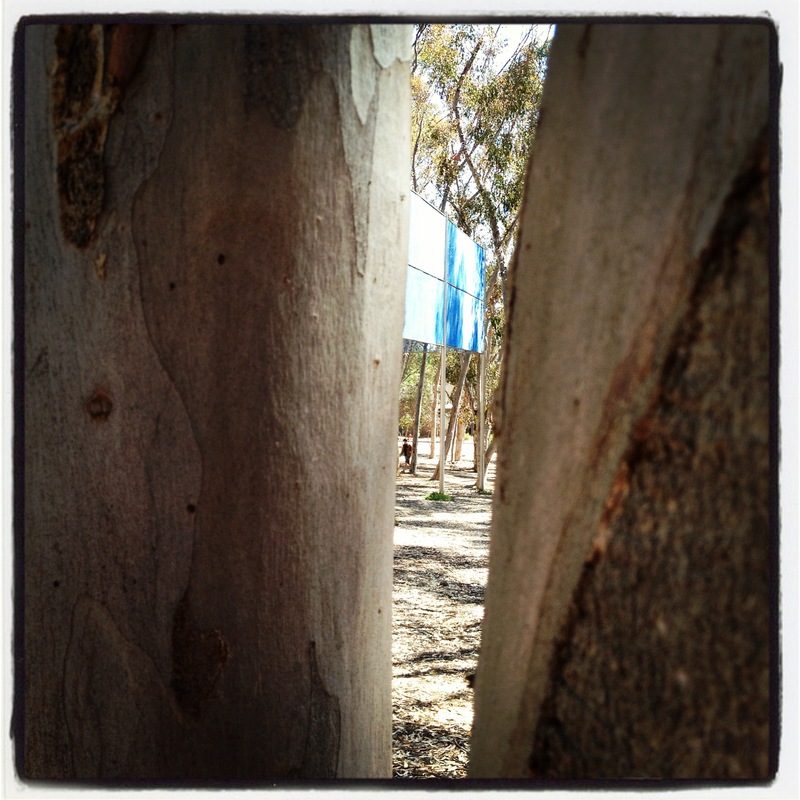 Finding green was easy…plants and trees are everywhere! The challenge for me was to find interesting photographic subjects beyond the beautiful plants, leaves, stems, and buds that caught my eye. And I took some beautiful pictures this week. (Check out yesterday’s post for some examples) And I also took a number of photos this week that I like and didn’t post. I have a great one of green tomatoes that I’ve been tempted to use. So I’m going to highlight my most puzzling photo for the week. I took this photo of a ragged basketball hoop with a green backboard at a local elementary school where I attended a workshop this week. The school is older, but well kept. There are interesting art installations on the grounds and a super cute garden. The only thing that seemed out of place was this particular basketball hoop with the green backboard. There were other basketball hoops nearby–all white, and with intact nets. So why is this one green? And why has the torn net not been replaced? I think there is a story here…or at least one developing in my mind. What story does this image suggest to you? 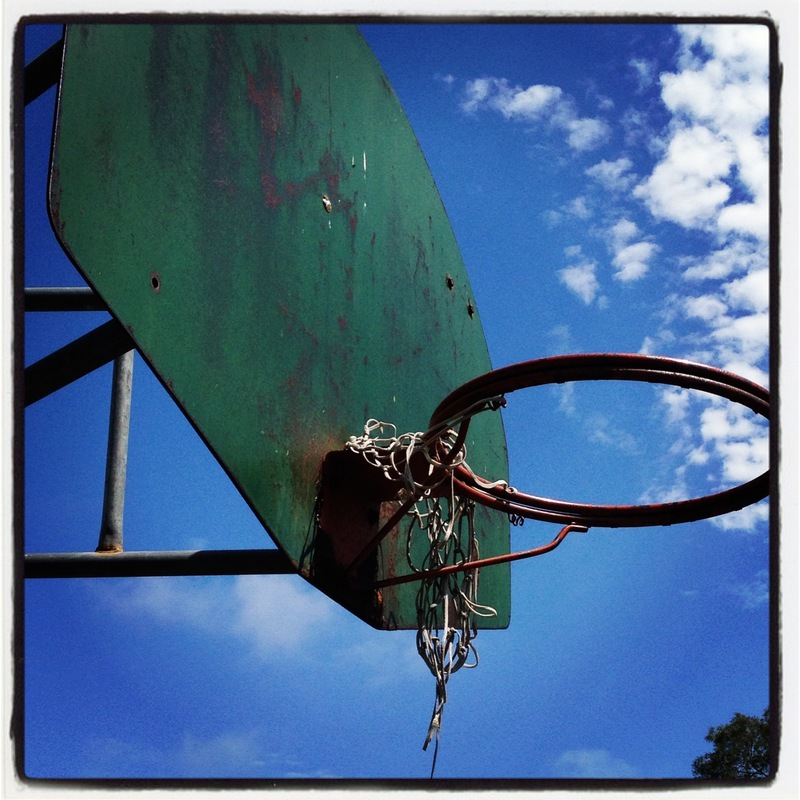 This entry was posted in photography and tagged Basketball, green, hoop, iphoneography, photo-a-day, photography, sdawpphotovoices on July 28, 2013 by kd0602. Today was a macro kind of day. There’s this funky little shop in Leucadia that I’ve been wanting to visit for a while. 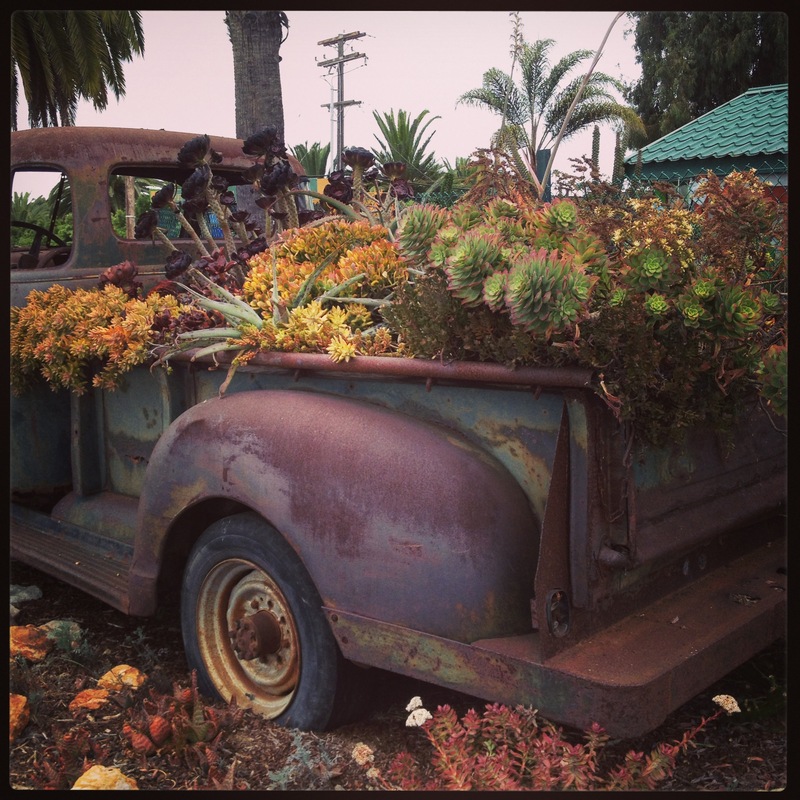 I love the way it looks…the green building, the orange fence, and the wonderful old truck used a planted filled with succulents. It’s called Glorious Gardens Landscape and they specialize in succulents and xeriscape (drought tolerant landscaping). I wandered through the cacti and succulents in this tiny outdoor storefront. Succulents are like plants from another world. They have unusual colors, sharp angles and often geometrical design elements, and many sprout crazy flowers like flagpoles waving a celebratory banner. I am drawn to them. They remind me of some of my favorite people: resilient and quirky! These people listen to their own drum beat and persist and follow through with what others often see as crazy dreams or unrealistic projects. Lucky for our students–many of these people are educators working to make a difference in the world! While waiting for my plants to be potted (yeah, I couldn’t resist!) I spent some time with my macro lens looking closely at these fascinating plants. 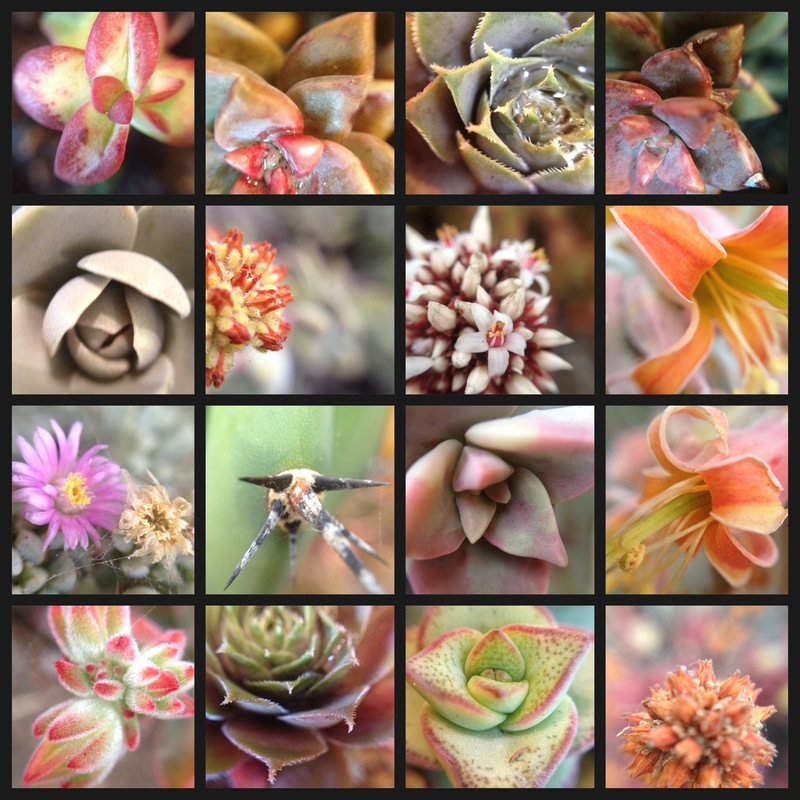 Here’s an assortment (using the app fuzel) of some of the images I captured. I fell in love with this particular plant today…in shades of gray. It’s both delicate and sturdy. Intricate and simple…and simply beautiful. And in it’s macro close up, I feel like I am looking at it eye to eye. It’s looking closely at me while I look closely at it. What do you notice when you have a macro kind of day? 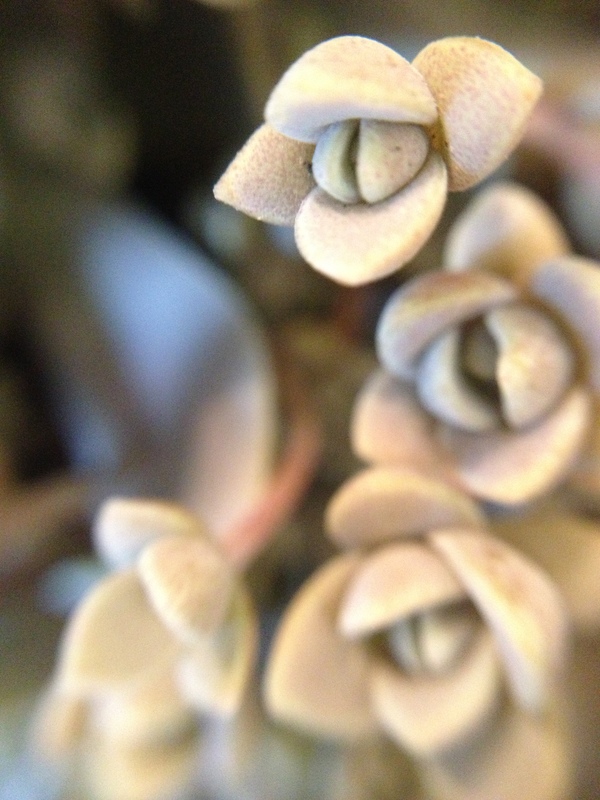 This entry was posted in nature, photography and tagged educators, iphoneography, macro, noticing, photography, quirky, resilience, Succulent plant on July 27, 2013 by kd0602. This tool came to light as I worked with a group to find an appropriate platform to serve the resource being developed at the NWP Resource Development Retreat. We wanted something skimmable, flexible enough to hold a variety of digital artifacts (video, pdf files, images, links,…), shareable, editable, and something that looks good. My colleague Beth was able to experiment with iBooks Author and create an early draft of the resource envisioned. Previewing it on the iPad showed it to have many of the features we were looking for. Were there glitches? Of course…and there is a learning curve (which I have not yet mastered!). My biggest disappointment is that you have to use a MAC computer to create with iBooks Author–it isn’t available for creation on the iPad–you can only read (be a consumer) there! I wanted to have my students use this tool. Anyone have other suggestions for a similar tool for use on an iPad? If you’ve been on my blog before you know that I love iphoneography and love to use photos to convey information. 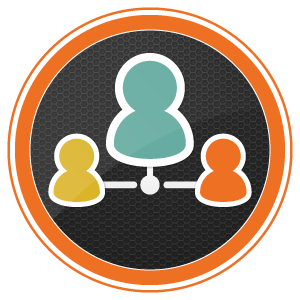 Thinglink is a tool where photos can be tagged with other media including text, video, links… It includes an embed code so thinglinks can be included in other platforms…think Google Earth or your own blog! I learned about this at a CUE Rockstar training this week and then found this great resource from Richard Byrnes at Free Technology 4 Teachers. I’d love to know what you’ve done with this or similar tools! This is another resource that I learned about at CUE Rockstar. (The presenters developed wonderful pages of linked resources associated with their sessions.) Nicole (who was not the presenter) has put together this amazing pinterest slideshow that highlights not only the tool she uses for editing her photos, but some of her thinking about why she wants to use the tool…and includes samples of her amazing photos. Thanks Vicky for pointing me to this! I’ve been thinking about coding and how I might help my students think about the work behind the digital tools they use. I’d heard about lots of tools/games out there for students–Scratch from MIT and Gamestar Mechanic, for example. 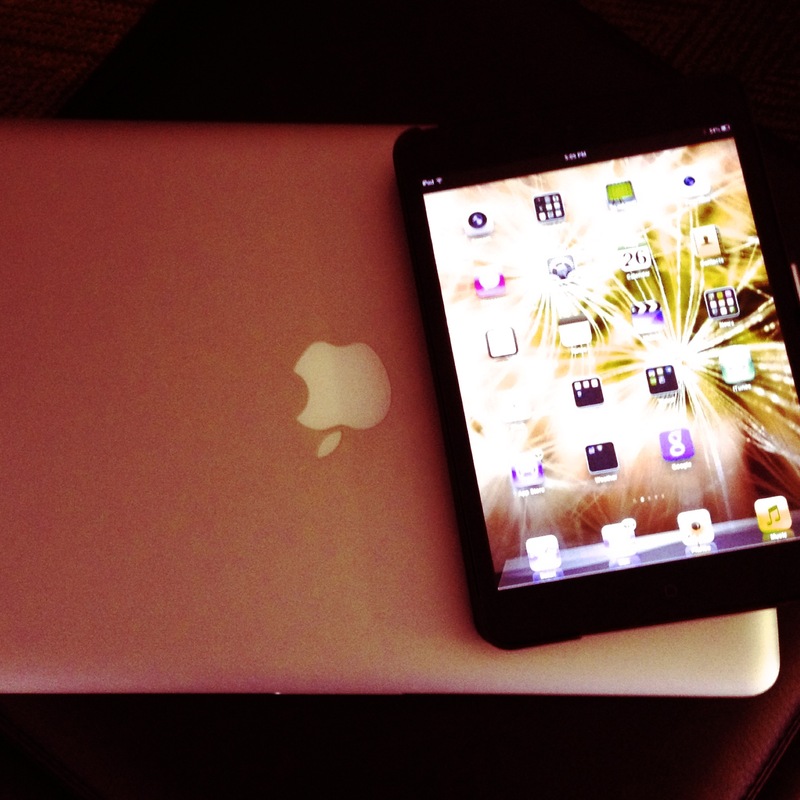 And I’d messed around a little… My students have iPads as their classroom device, so I really want to have something they can do with coding on the iPad. Today I learned about a few possibilities to try out. 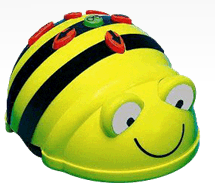 The first one surprised me–it is a little robot-like toy called Bee Bot (not for the iPad–just a little battery powered toy). This little bug can be programmed with up to 40 moves (like the arrow keys on the computer) and can make 90 degree turns. I can think of so many ways this little robot can introduce my students to the fundamentals of coding (and they can create their own games to review other concepts too!). I also learned about Tynker. It’s not an iPad app–but since it doesn’t rely on flash it will play on the iPad. Tynker is very similar to Scratch with the linking blocks that students arrange to make their actors move on the screen. It’s set up for teachers–you create an account and can follow up on what students accomplish. I’ve only begun to experiment–but I’m excited about the possibilities. I love the way you can see sample projects–and look at the code (in interlocking blocks) behind it! I’d love to know if you have tried any of these tools–how did they work for you and/or your students? I think that is already 6 (or 7) and I really want to include one more–Touchcast–an iPad app for making video with embedded real time apps (check out the little video link above). More on that to come! What are your favorite digital tools? What are you currently exploring? How will you use them in the classroom? Teach with them? This entry was posted in Connected Learning, digital tools, teaching and tagged clmooc, coding, connected learning, digital tools, find five friday, iBooks Author, iPad, learning, teaching, Thinglink on July 26, 2013 by kd0602. I’m always on the lookout for new books to use in my classroom. Not the ordinary books that are on display in every bookstore chain, but books written in interesting ways about interesting topics. A lot of the books I choose are non-fiction or based on true lives or true events. 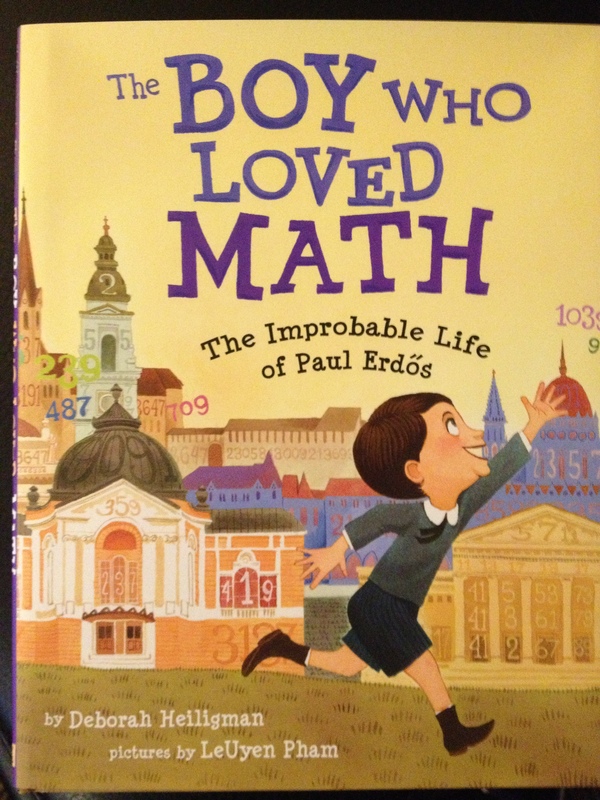 I recently came across The Boy Who Loved Math: The Improbable Life of Paul Erdos, a biography of a mathematician from Hungary who died in 1996. I had never heard of Paul Erdos–and yet, he seems to be quite well known in math circles. 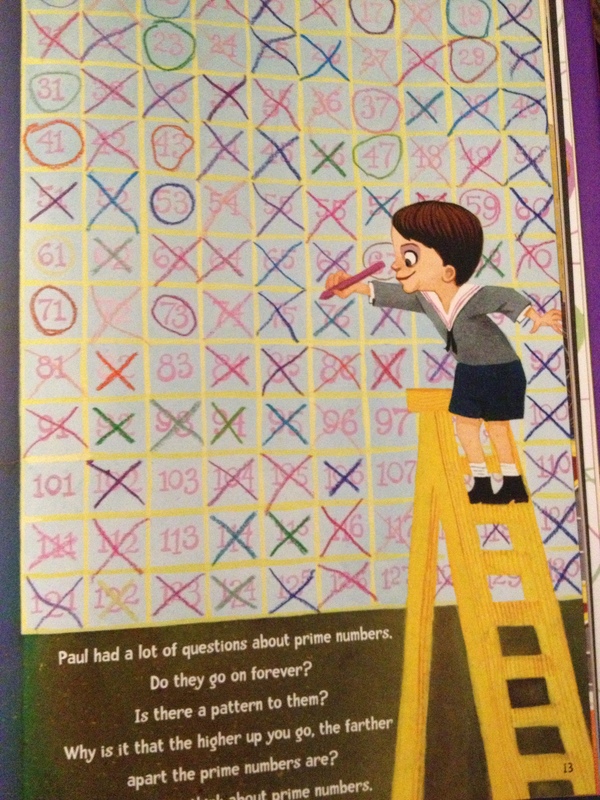 Two of my favorite things about this short, rich picture book are the emphasis on Paul’s passion for math–I can’t imagine what his life would have been like if he had been born into a family that didn’t appreciate his single-minded passion for math!–and the illustrator’s ample and strategic use of math concepts and theories into the illustrations. This is a book I will read many more times before I bring it into my classroom–and I know my students will pore over the illustrations once they get a chance to take a closer look. I’m already curious about harmonic primes and amicable numbers. I love when a picture book piques my learning! What books have you come across that you can’t wait to share? This entry was posted in teaching and tagged biography, learning, Mathematics, non-fiction, Paul Erdős, Picture book on July 25, 2013 by kd0602.